Gunnar Guth - Coach Gunnar came to Idaho Outlaw in 2015 after playing lacrosse for Boise State for four years on the field and one year as their Offensive Coach. 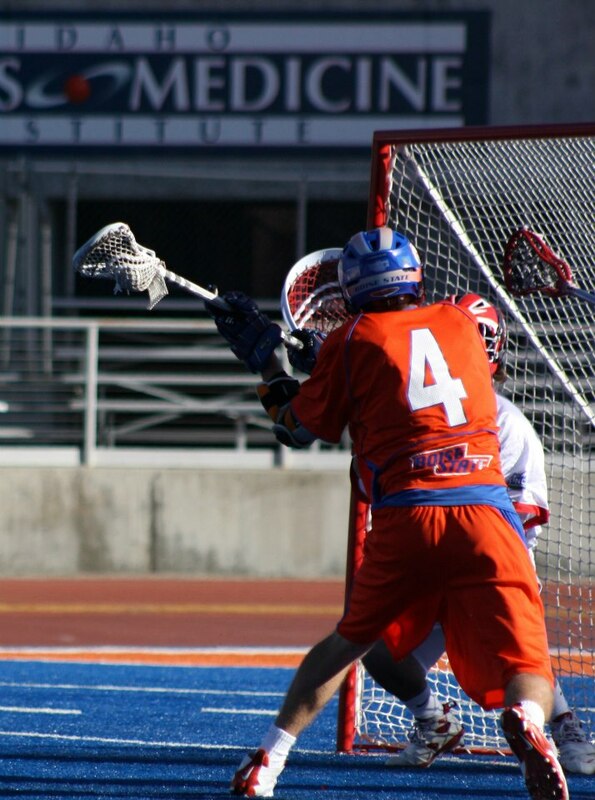 Prior to establishing new roots in Boise, Gunnar came from Southern California to attend and play lacrosse for Boise State. His senior season he led the league in assists and points per game. Gunnar received All-Conference nominations in both 2012 and 2013. Coach Gunnar’s lacrosse intelligence and coaching style of ‘getting right in to teach with hands-on play’ has all the boys excited practice! Karson Fullmer - Coach Karson came to Idaho Outlaw in 2016 after playing four years for Boise State. 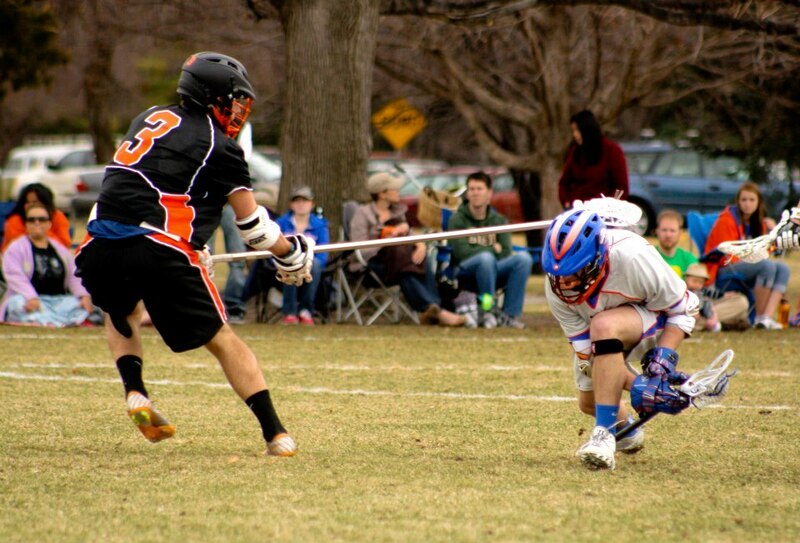 Prior to establishing new roots in Boise, Karson came from Utah to attend and play lacrosse for Boise State. In 2016 Coach Karson led our U11 Outlaw Boys - Here he provides a great amount of Lacrosse strategy and IQ that helps boys advance their play strategy in every position. Best of all Coach Karson brings high level of enthusiasm to the team!